Dolpo, the biggest districts of all 75 districts in Nepal has Hindu influence in southern Lower Dolpo however; the Upper Dolpo practices Tibetan Buddhism and Bon because of Tibetan proximity for centuries. People believe that the purest form of Buddhism is practiced in Dolpo and this hidden land of the Himalayas is the most opulent region for Tibetan Buddhism for its ancient religious traditions and sacred places. Ancient manuscripts found in Dolpo forecast the prophecy of Lord Buddha in Dolpo where, solitary meditation could open the doors to enlightenment. Guru Rinpoche blessed the entire region during his visit to subdue three demonesses who fled to Dolpo from Tibet during 8th century. Pilgrims travel long distances to see the foot imprints of Guru Rinpoche. 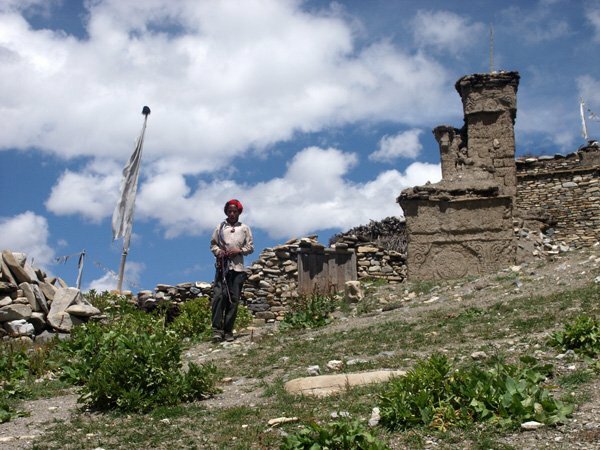 The sacred rock formations and caves where Guru Rinpoche and many other Lamas meditated while they were in Dolpo are also hallowed sites for Buddhist Pilgrims. 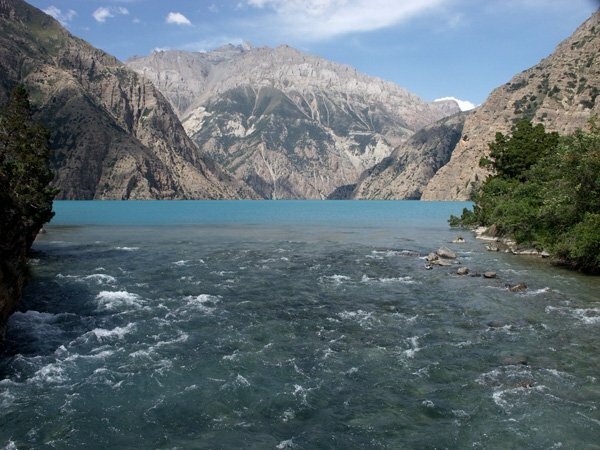 Dolpo houses several monasteries, some of these are the oldest of their sect dating back over 700 years. Buddhism is the major religion in Dolpo and Sakya, Kakyu and Nyingma are the major sects of Buddhism practiced in Dolpo. Nyingma, the red hat sect is the most dominant one, which revolves around the myths of Guru Rinpoche. However, the efforts of Dalai Lama to discover a common ground for all four sects have created the major place for Gelugpa Sect, the yellow hat sect in Dolpo since the early 1960s. Tibetan Buddhism in Dolpo has two levels; the religious practices by the monks in the monasteries and the daily rituals of commoner. Rituals of the commoner involve activities to appease any spirit evil or good that are believed to dwell under the earth, mountains or in the home. Common person religious rituals relates minor household activity like baking Tsompa to major incidents like constructing a house or beginning the cultivating season in the fields. Tibetan Buddhism also called Lamanism because of influential role played by monks and monasteries gathers religious dogmas from neighboring Tibetan Regions and India. 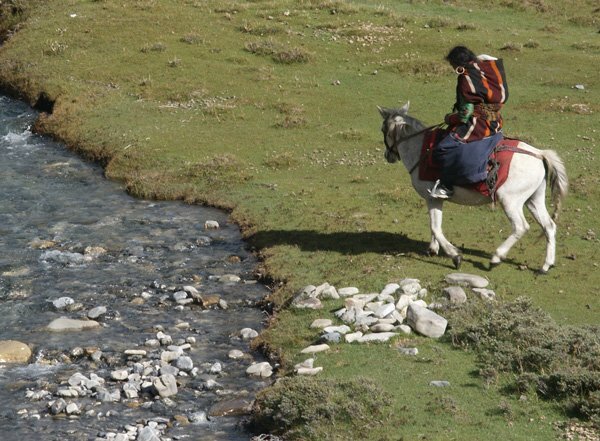 One of few last regions where Bon Religion still exists in its primitive form is Dolpo. Some of the Bonpo Monasteries in Dolpo are the oldest existing ones. Bon was the prevailing religion in Tibet before the majority of Tibetans adopted the Buddhism. Though Bon and Tibetan Buddhism existed side by side for ages, the present form of Bon adapts the fusion form of Bon and Buddhist principles hence; the indigenous form of Bon seems to fade out. The origin of Bon Religion relates to the myths of sacred figure Tonpa Sherub who lived in Western Tibet. Bon emphasis its religious grounds more on spirits and deities rather than the philosophy and hence the religion is sometimes regarded as Shamanism. The Bon practices are the key factors that differentiate the religion with Tibetan Buddhism. Circumambulating the shrine anti-clockwise unlike Buddhists undertake the process clockwise. Similarly, revolving the prayer wheel to left and inscribing swastikha to the left are Bon’s practices whereas; Buddhists perform these rituals to the right. In addition, chanting mantra of the Bon is “Om Ma Tri Mu Ye Sa Le Du” but the Buddhists chant “Om Mani Padme Hum”. Bon also distinguishes itself from Buddhism on interpreting ancient teachings, religious dance forms, costumes and masks used during ceremonies and the patterns of religious paintings and statues. 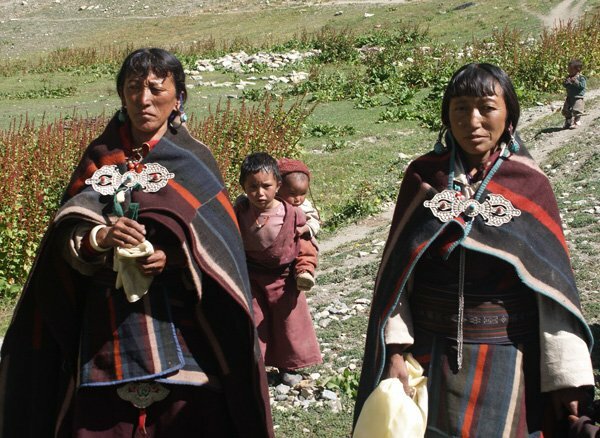 Diverse Sects of Buddhism and Bon reside in the highland hamlets of Dolpo and the disciples of these religious dogmas are getting closer over the years. The only reason behind this unique bond is the respect to other sects and participation during rituals and ceremonies of together within the diverse religious communities.